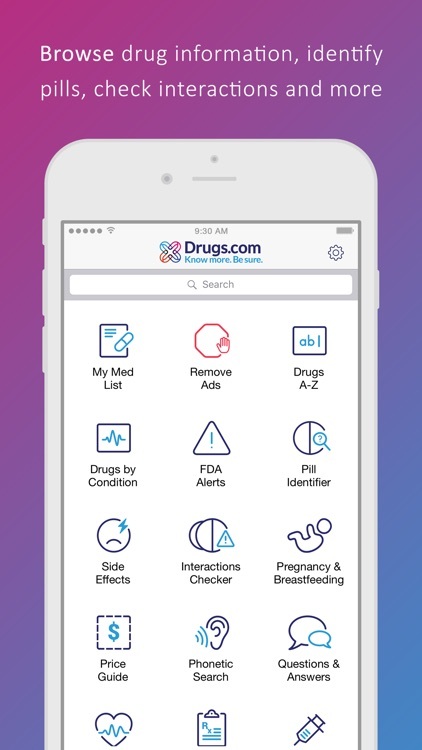 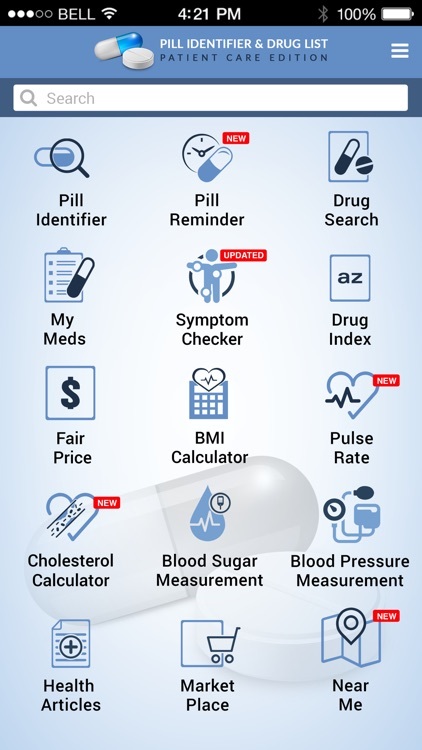 The comprehensive Pill Identifier Pro app is a searchable database which includes more than 24,000 Rx/OTC medications found in the U.S. 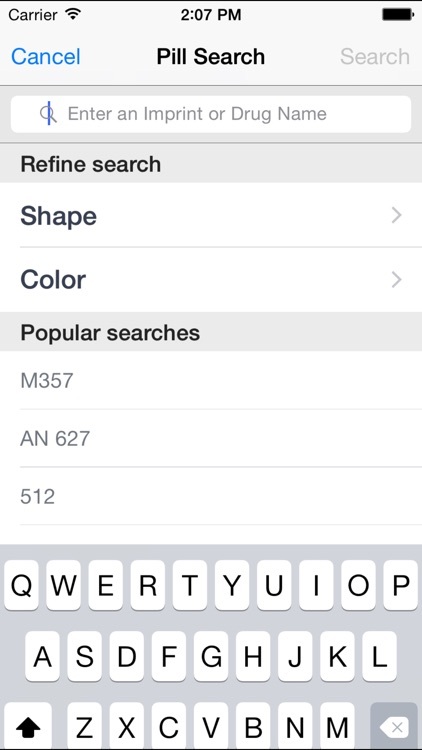 Features “search as you type” functionality. 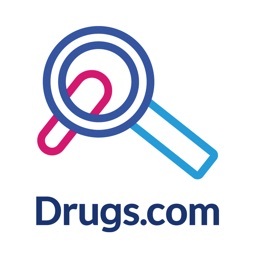 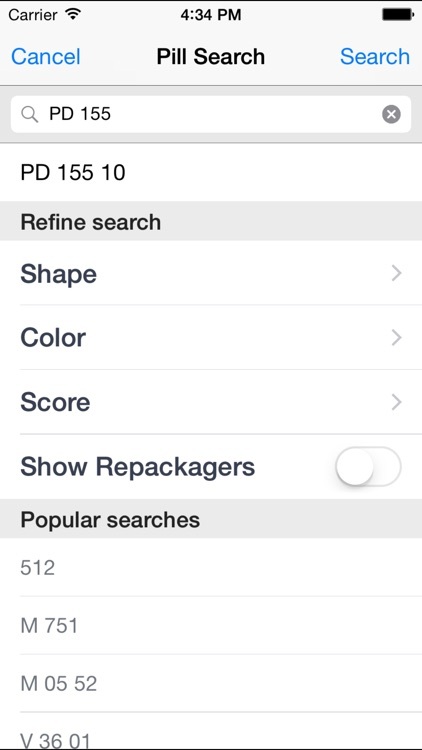 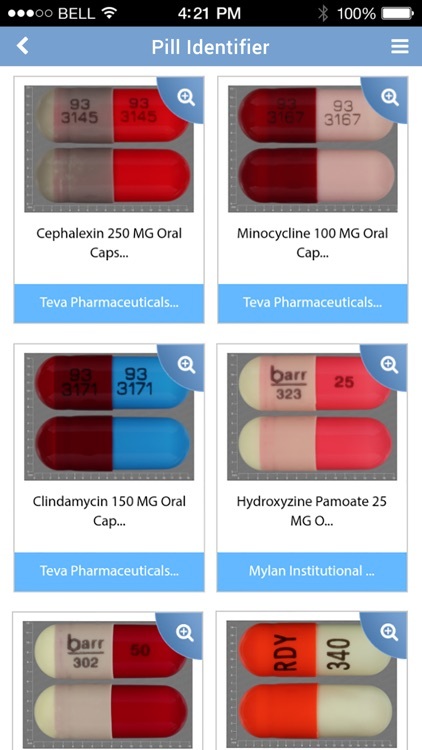 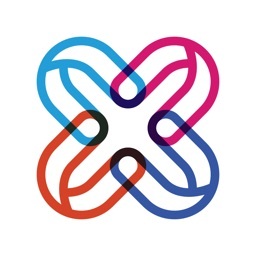 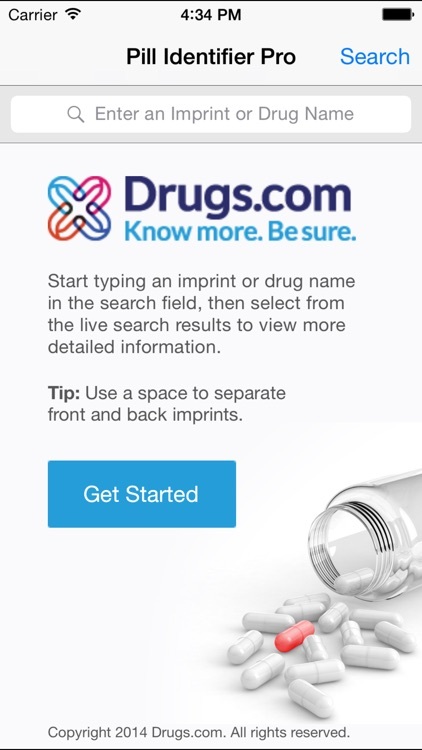 Search by imprint, drug name, shape, color and score. 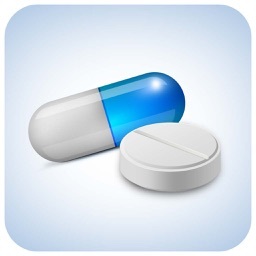 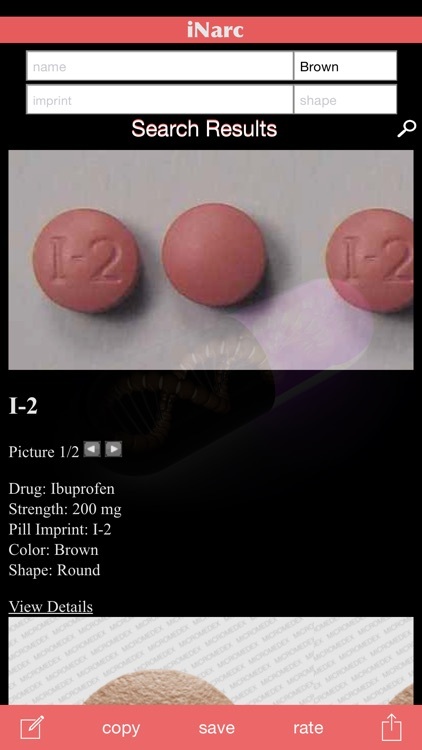 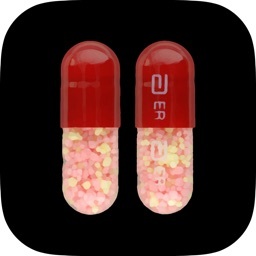 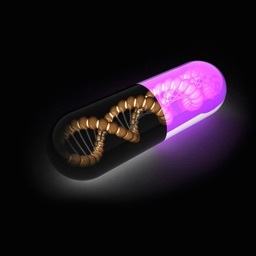 Drug Facts Pill Identifier is the complete app for drug information. 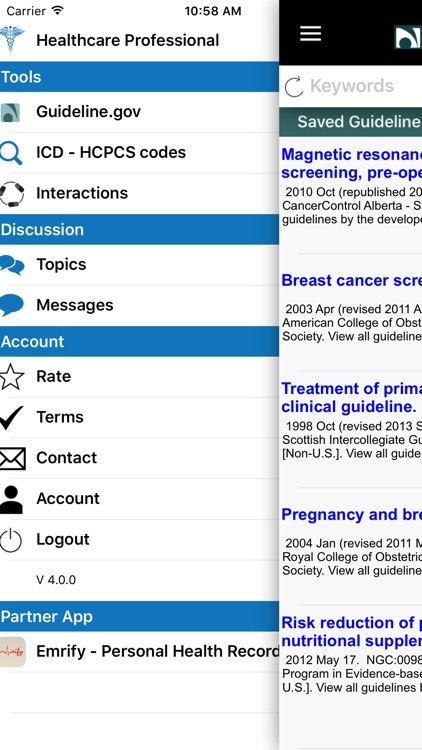 Must-Have tool for Health Professionals. 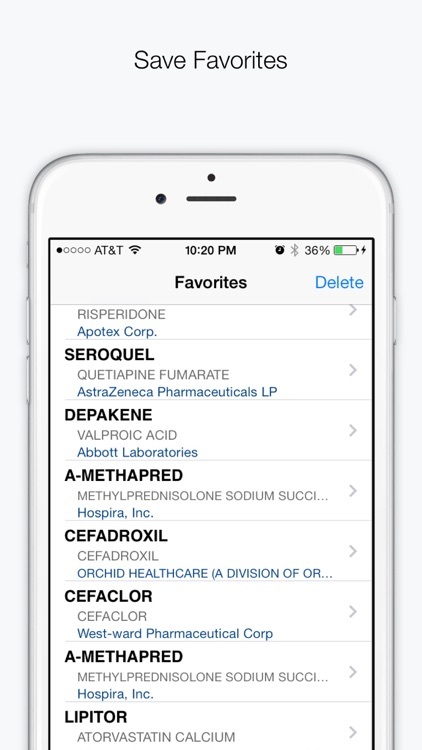 * Top 5 paid medical app in as many as 46 countries since March 2010!! 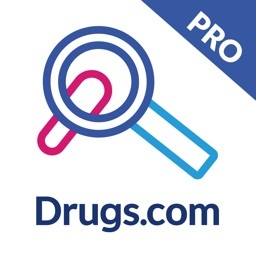 * Top 100 app in many as 68 countries!! 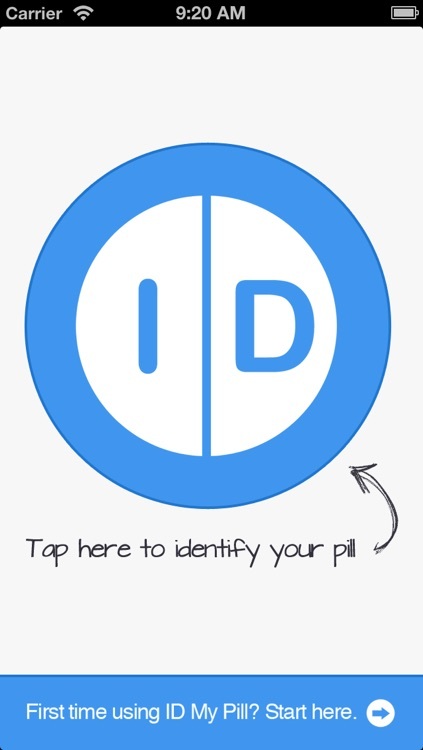 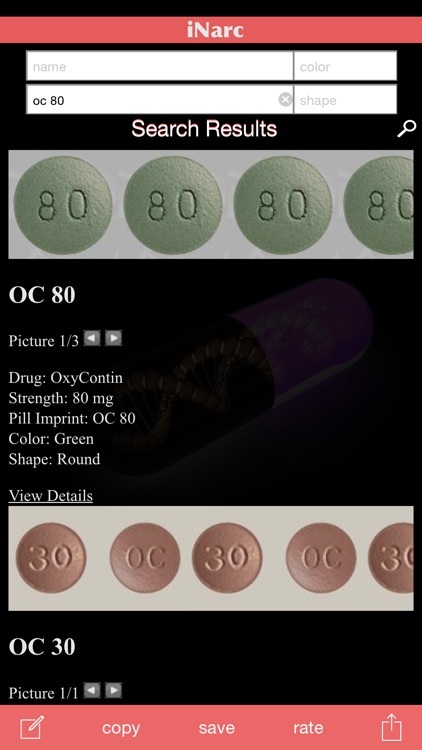 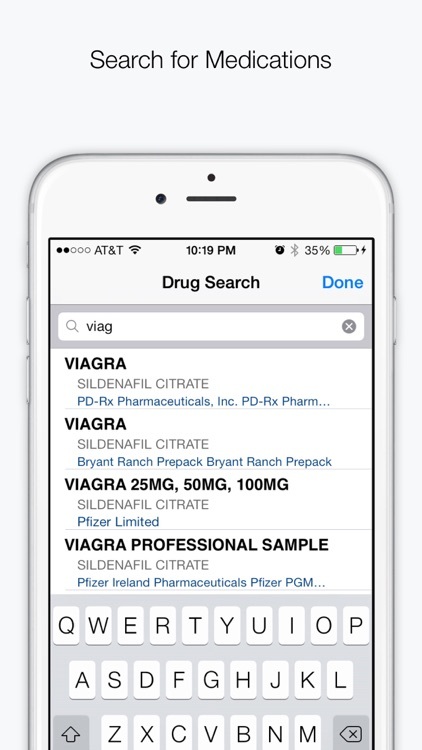 Pill Identifier App for iPhone and iPads provides access to the PILLID.COM database in an easy to use IOS / iPhone App. 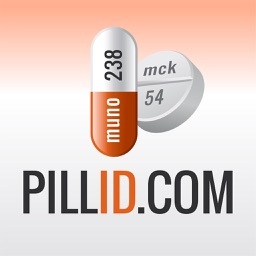 Both a free pill finder App and a paid version are available. 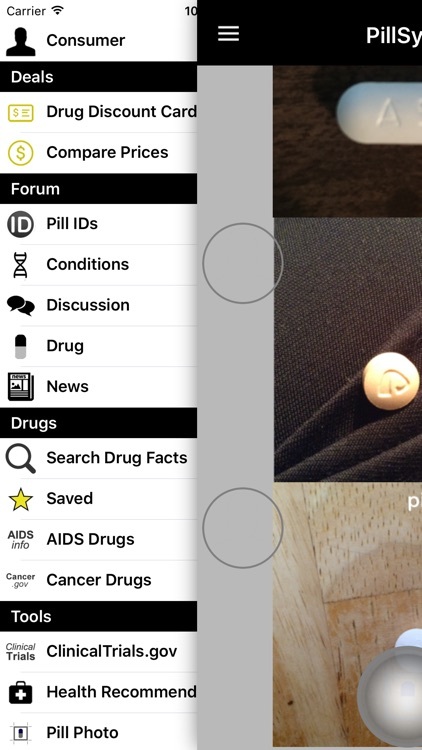 Identify any prescription pill in seconds by snapping a photo. 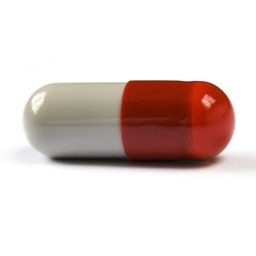 Worried that your pharmacist gave you the wrong pill? 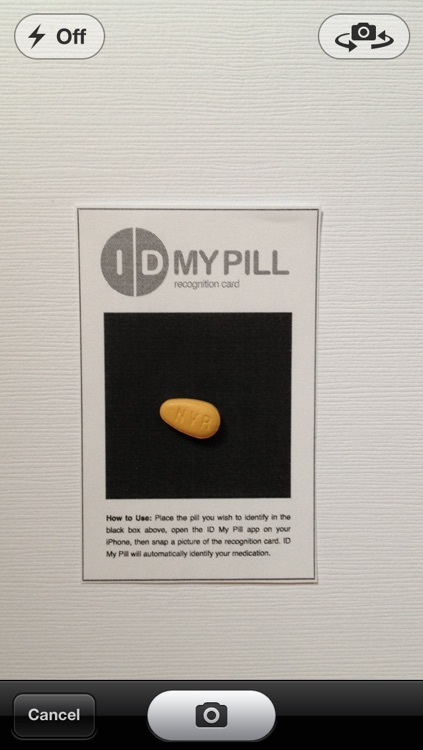 Found a mysterious pill in your kid’s bedroom? 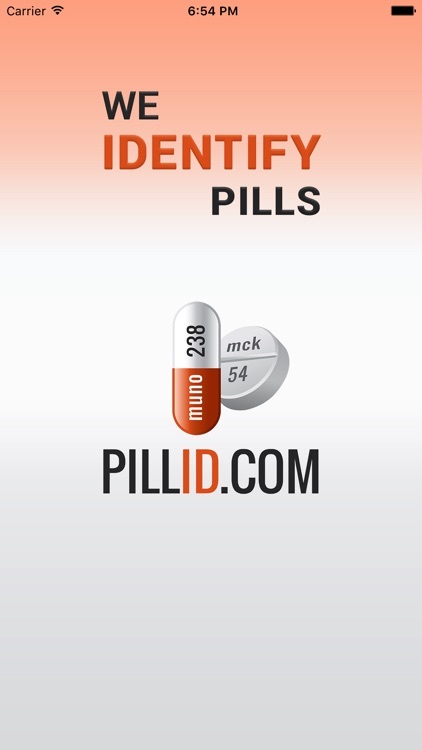 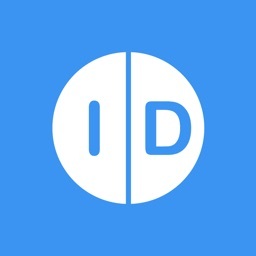 Get peace of mind immediately and identify your pills with ID My Pill.